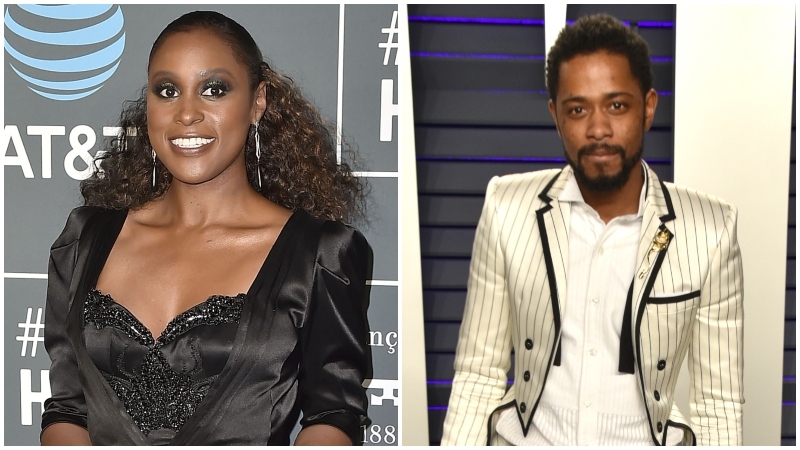 Variety has brought word that the upcoming Universal Pictures romantic drama The Photograph has found its leads in Emmy-nominated actress Issa Rae and Sorry to Bother You star Lakeith Stanfield. Written and directed by Stella Meghie (Everything, Everything), the film will focus on intertwining love stories set in both the past and present, though the characters Rae and Stanfield will be portraying have yet to be announced. Will Packer, one of the primary producers behind such hits as Girls Trip and Think Like a Man, is attached to produce the project through his self-named company alongside James Lopez while Meghie and Rae are set to executive produce the romantic drama. Universal’s senior vice president of production Sara Scott and creative executive Mika Pryce are set to oversee the production for the studio. The 34-year-old actress made her film debut in last year’s teen political drama The Hate U Give, which earned rave reviews from critics and audiences alike, and will next be seen on the big screen in the age-swap comedy Little alongside Regina Hall (Shaft) and Marsai Martin (Black-ish), which is set to hit theaters on April 12. Steinfeld has been enjoying a career uprising for just over five years now, beginning with the acclaimed indie drama Short Term 12 and steadliy continuing with roles in the acclaimed biopic Selma, horror-thriller Get Out, Netflix’s adaptation of the hit manga Death Note, the well-received indie dramedy Sorry to Bother You and the FX hit comedy Atlanta alongside creator/writer/star Donald Glover. He will next be seen in Rian Johnson (Star Wars: The Last Jedi)’s ensemble murder mystery Knives Out, which is set for a November 27 release.